Who’s being priced out of your community? There isn’t a single county in California with enough affordable homes and apartments to meet local needs. As rent and mortgage prices continue to rise throughout the state of California, we support our local affiliates’ development projects by advocating for additional funding sources, regulatory reforms, and the creation of more homeownership opportunities for low-income, working families. 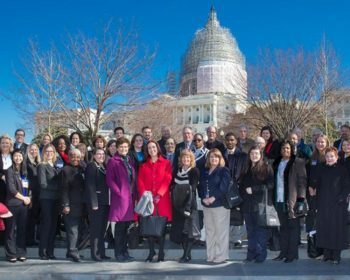 Join the effort to advocate for more affordable housing opportunities—local training sessions, groundbreakings, dedications, and advocacy events you won’t want to miss. 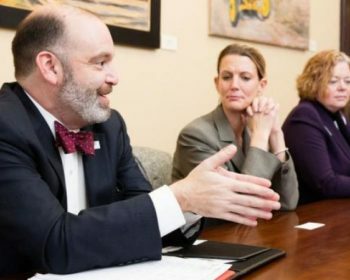 Learn about current public policies aimed at restoring a dedicated funding source for affordable housing. We’ll help you stay informed so you can hold your local officials accountable. Keep up to date with recent news, articles, and press releases related to affordable workforce housing in California. Even those who can afford to dedicate two-thirds of their income to rent, in addition to food and transportation costs, cannot afford to put money away to realize their dream of homeownership. The state must take action to combat the severe lack of affordable housing that has made it virtually impossible for working families to own a home or find a reasonably priced apartment. 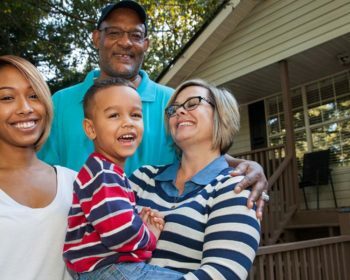 Homeownership is a key element for upward mobility and success. Families in your community are taking on second and third jobs, cutting back on health care, and moving to less safe neighborhoods—just to cover their rent or mortgage. Join us as we strive for strength, stability, and self-reliance in California. Together, we can take action by saying YES on Prop. 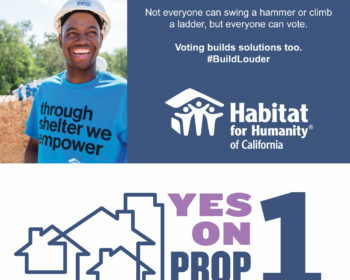 1 – the only measure on the November ballot that builds affordable homes. Every day, more families find themselves struggling to keep a decent roof over their heads. Caught in punishing cycles of unpredictable rent increases and overcrowded conditions, or a lack of access to land and affordable financing, these families live with a constant burden of uncertainty, stress and fear. 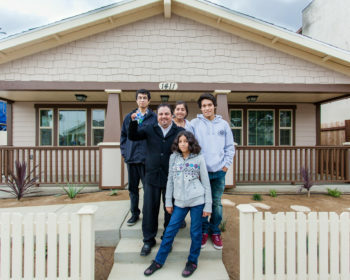 Habitat for Humanity California knows that a safe, decent and affordable home plays a critical role in helping families create a new cycle – one filled with possibilities and progress. Homeownership rates are the lowest they’ve been since the 1940’s, making California third lowest in the country. The number of issued housing permits is well below levels needed to account for population growth. There is no indication that the affordable housing crisis will abate anytime soon and and the time to speak up is now! Call, write, and tweet your local policy makers to demand they support legislation and administrative actions aimed at addressing this crisis. Powerful special interest groups are pulling the strings. 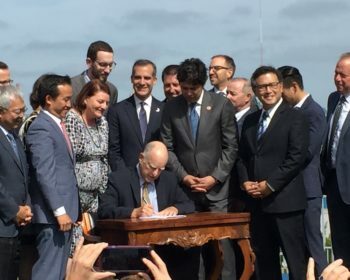 Lobbyists have led local, state, and federal lawmakers to adopt public policies which have significantly dropped overall housing production in California. 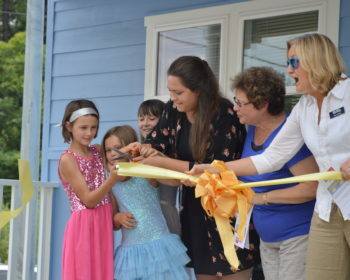 Limited government investment in affordable housing has remained focused on rental and transitional housing projects, making affordable homeownership even more of a reach for working families. 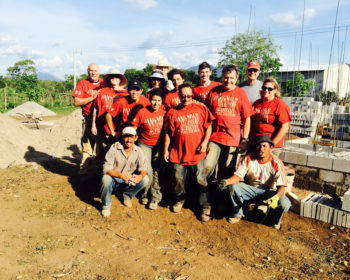 On May 12-16, 2016 volunteers from the Habitat for Humanity affiliate in the San Francisco East Bay and Silicon Valley region traveled to El Salvador to help build two homes through the Global Village program.